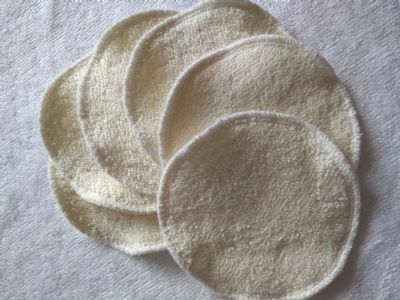 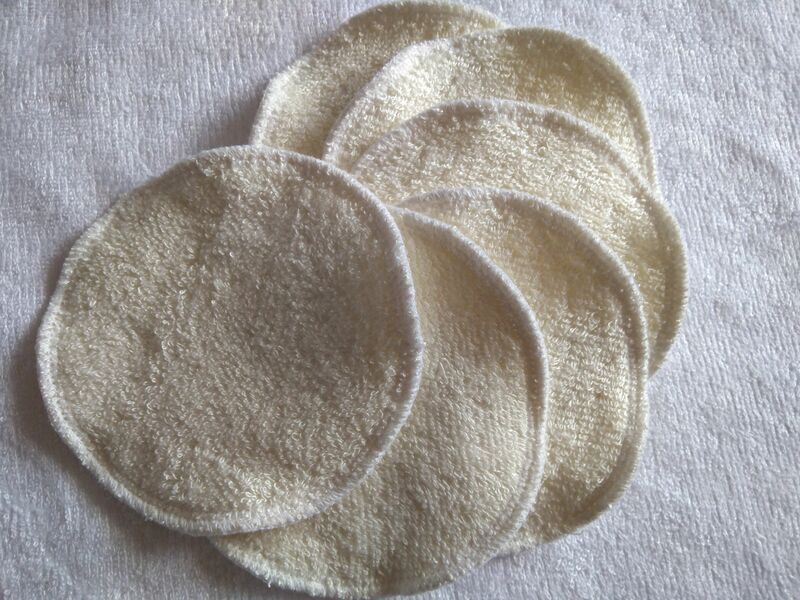 A pack of 6 washable cleansing pads. These pads are made from two layers of beautiful soft bamboo. 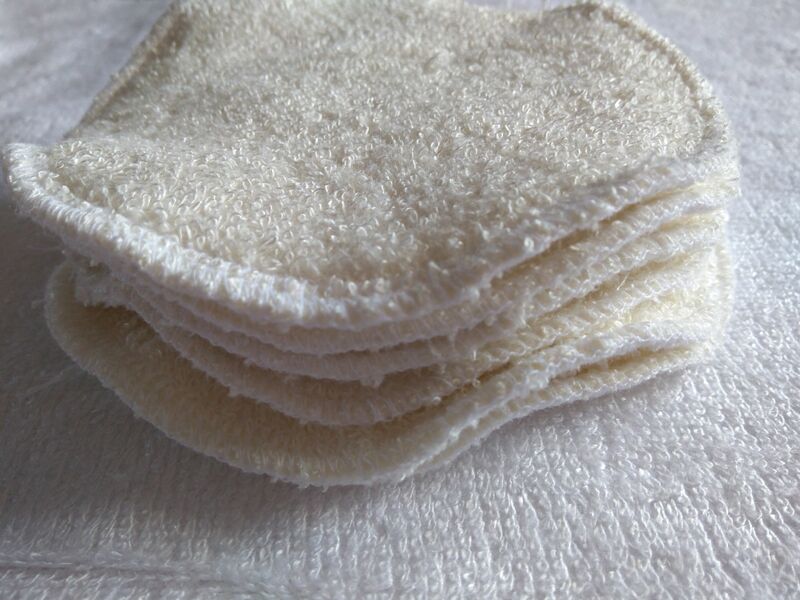 Bamboo is so lovely and soft and keeps its softness even after washing. 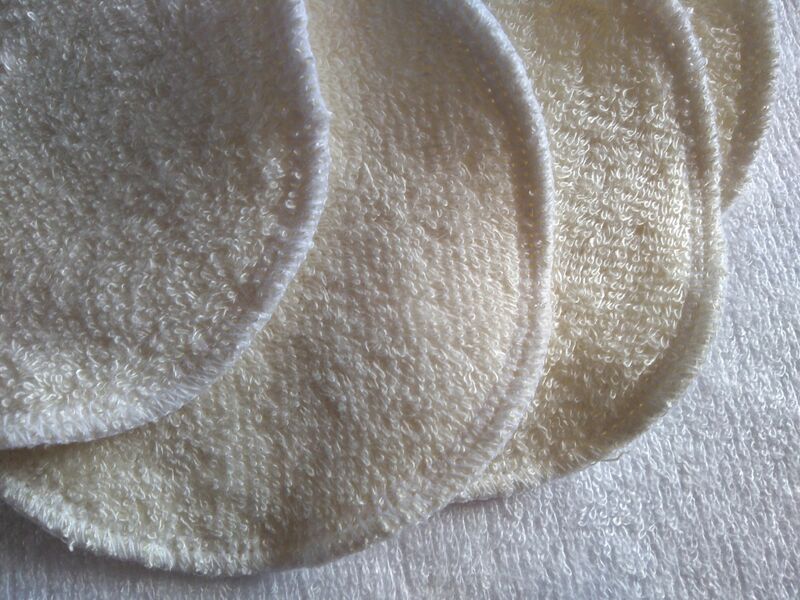 The pictures show natural bamboo but they are also available in white (subject to stock).